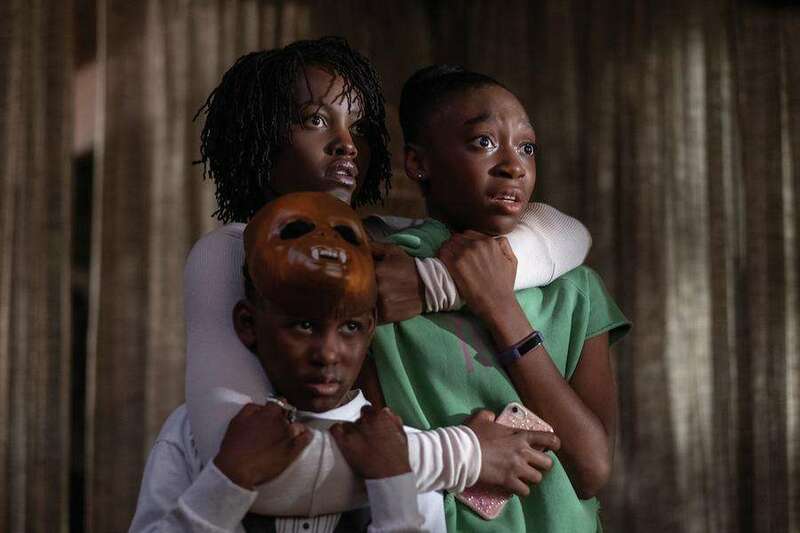 Us – Jordan Peele proves that Get Out wasn’t a fluke, as his latest film takes in $70.3 million. Captain Marvel – Brie Larson flick scores $35 million for another strong outing. Wonder Park – Animated flick takes in $9 million. Five Feet Apart – Drama collects $8.75 million. How to Train Your Dragon: The Hidden World – Final installment of the franchise continues to do solid business with $6.5 million. Tyler Perry’s A Madea Family Funeral – Perry’s latest makes $4.5 million. Gloria Bell – Julianne Moore indie film rounds up $1.8 million in business. No Manches Frida 2 – Comedy makes $1.7 million. The Lego Movie 2: The Second Part – Animated feature collects $1.1 million. Alita: Battle Angel – Feature makes $1 million.